John Coetzee, the South African writer and Nobel Prize Winner for Literature 2003, first published Waiting for the Barbarians as a novel in 1980. I contacted John Coetzee about adapting his book into an opera back in 1991 and made my first treatment of the opera that same year. I’d begun to do this kind of social/political opera in 1979 with Satyagraha, an opera that takes place in South Africa, concerning the life of Gandhi and the possibility of social change through non-violence. My aim then, as it is now, was to preserve Coetzee’s bold allegorical approach while dramatizing the classic themes of confrontation, crisis and redemption so the audience itself is left weighing the meaning of good and evil in their own lives. To reduce the opera to a single historical circumstance or a particular political regime misses the point. 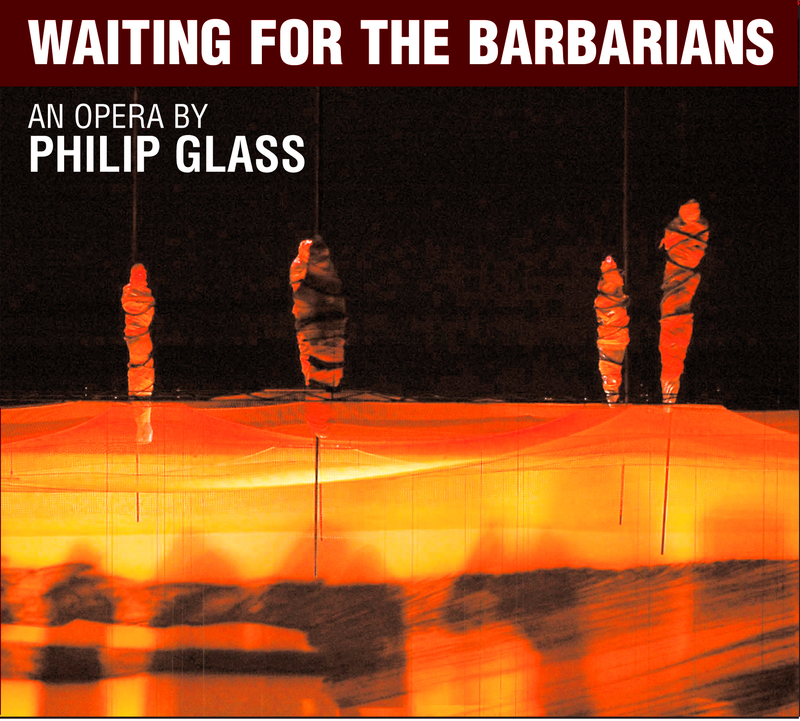 That the opera can become an occasion for dialogue about political crisis illustrates the power of art to turn our attention toward the human dimension of history.